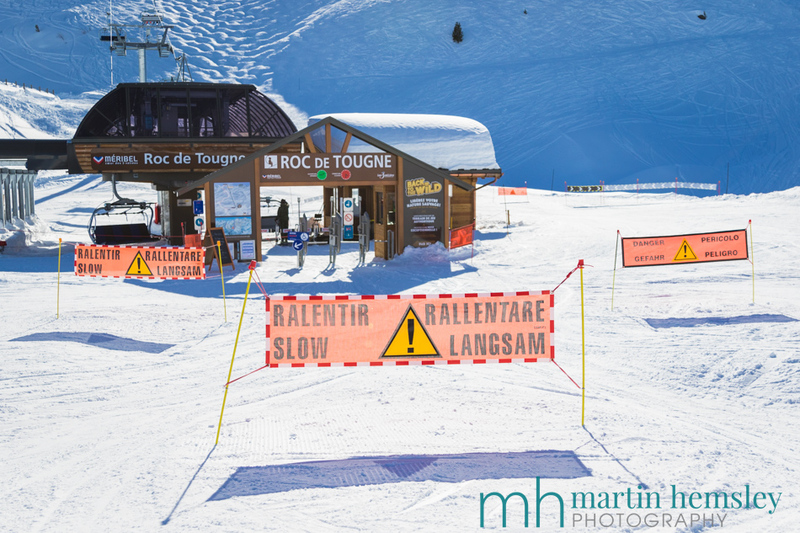 Hi everybody, and welcome back to another informative blog post here in Méribel. 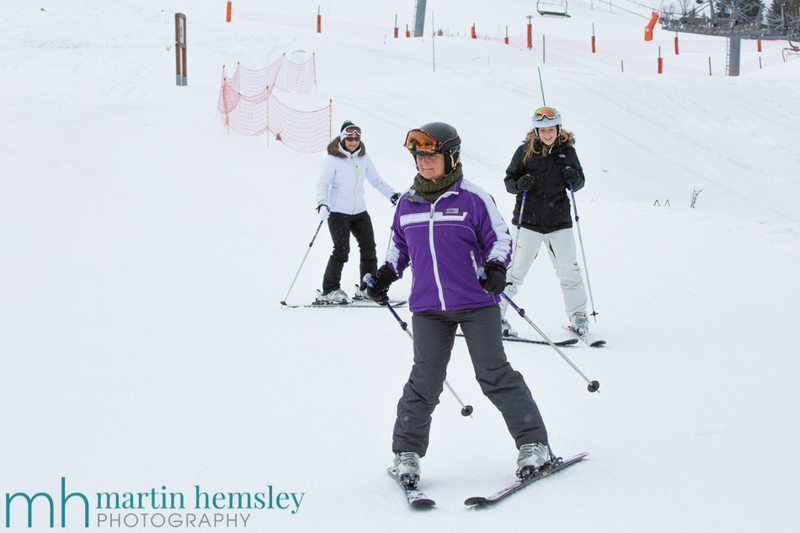 Last time I wrote about a subject that pops up in conversation during my ski lessons, 'Skiing with style'. If you missed it, click here for the link. 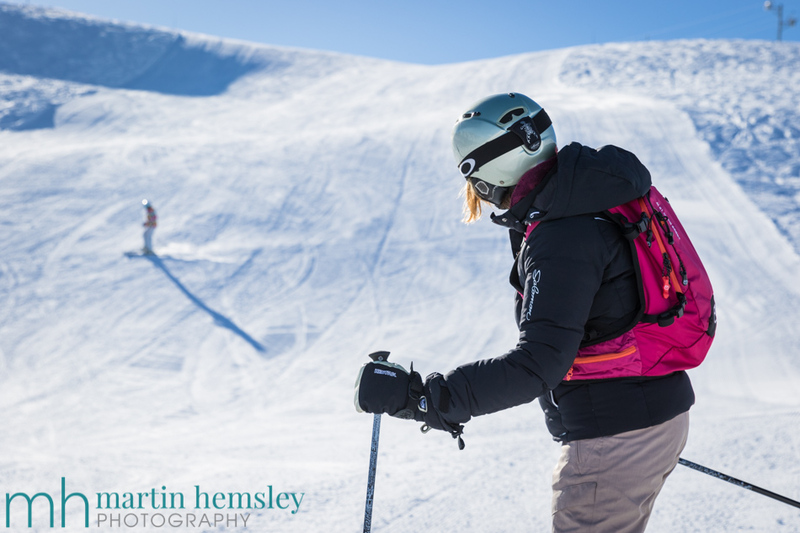 As we charge full steam ahead towards the busy mid-winter school holiday season, I thought we could turn our attention to what will be in the forefront of my mind as a ski instructor - safety. 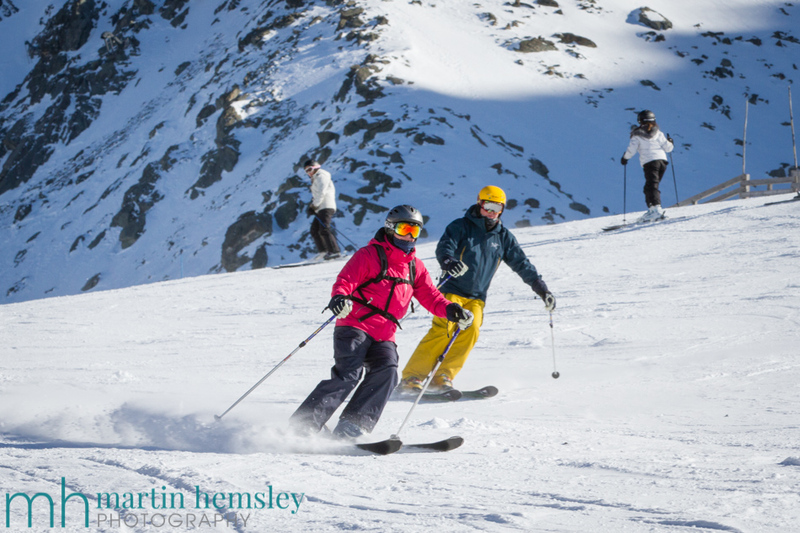 Did you know that there is a 'Rules of Conduct' on the mountain irrespective if you are a skier or snowboarder? It was put together by The International Ski Federation (FIS) many years ago. Hands up who knows all ten points of the 'Rules of Conduct', or skiers' and snowboarders' Highway Code if you like? Oh, not many of you waving at me......looks like it wouldn't do any harm to quickly go over them! 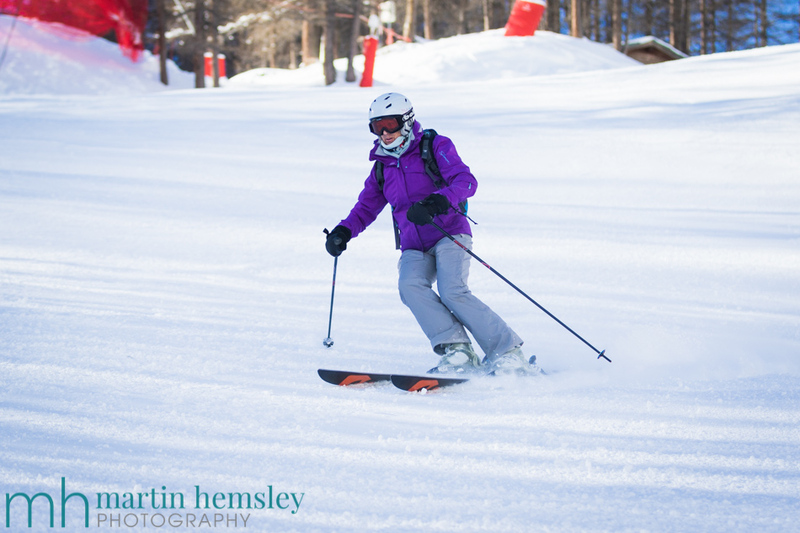 Anne enjoying her skiing in safety. A skier or snowboarder must behave in such a way that he or she does not endanger or prejudice others. A skier or snowboarder must move in control. He/she must adapt his/her speed and manner of skiing or snowboarding to his/her personal ability and to the prevailing conditions of terrain, snow and weather as well as to the density of traffic. This particularly plays on my mind whilst I'm teaching. You wouldn't believe how many times I panic when I see skiers skiing way too fast for their skill levels. Most winters I will get skied into by reckless people, and I'm sure we all know someone who has had that happen to them. A skier or snowboarder coming from behind must choose his/her route in such a way that does not endanger skiers or snowboarders ahead. 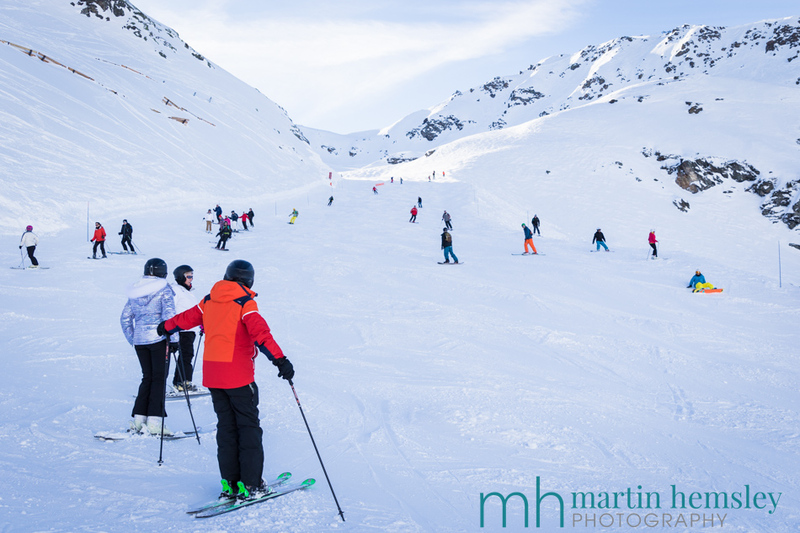 A skier or snowboarder entering a marked run, starting again after stopping or moving upwards on the slopes must look up and down the slopes that he/she can do so without endangering himself/herself or others. Additionally, only stop at the side of a piste. I find also this very interesting, bearing in mind some skiers will ski too fast to have a chance to read a bright orange sign that states 'slow down' !?! 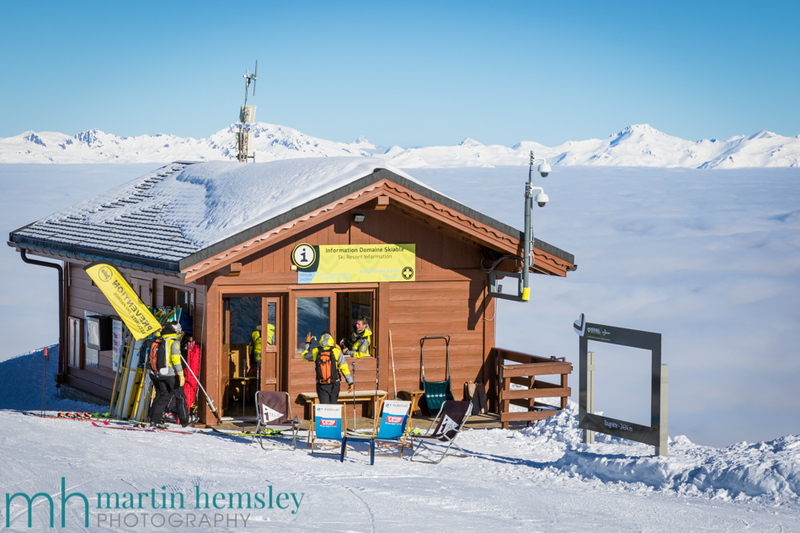 It might be worth making a mental note as to where the closest Pisteurs hut is located. They are a friendly bunch. Just like with the normal road 'Highway Code', it can take a while to remember these rules, however with repetition they will soon become part of your skiing experience. 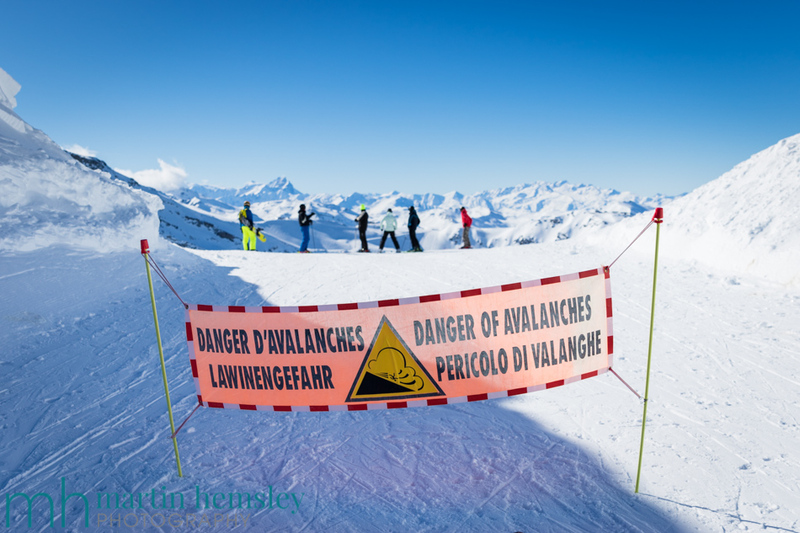 Whenever there is an accident on the pistes, and a case goes to court, the very first thing that the expensive lawyers do with their research is go straight to the above FIS Code of Conduct. It's really that simple. It is there to protect us all on the slopes. I hope that wasn't too serious a blog post, fingers crossed you found it useful. Feel free to share away on social media and spread the knowledge. Do come back soon for another post from your favourite blogging ski instructor. Live With Passion. Martin.